Samsung confirms Galaxy A90 existence, a gaming powerhouse? Home / mobile / news / samsung / Samsung confirms Galaxy A90 existence, a gaming powerhouse? Samsung has officially confirmed the existence of the Galaxy A90 on their US page promoting exclusive Asphalt 9 to its users. Samsung Galaxy A90 is featured together with the Galaxy S10 series, Galaxy Note9, and the Galaxy Tab S5e. It suggests that it is the top of the line Galaxy A series phone this year. The device could feature flagship or close to flagship-grade performance. It could be a phone that could perform well at gaming too. 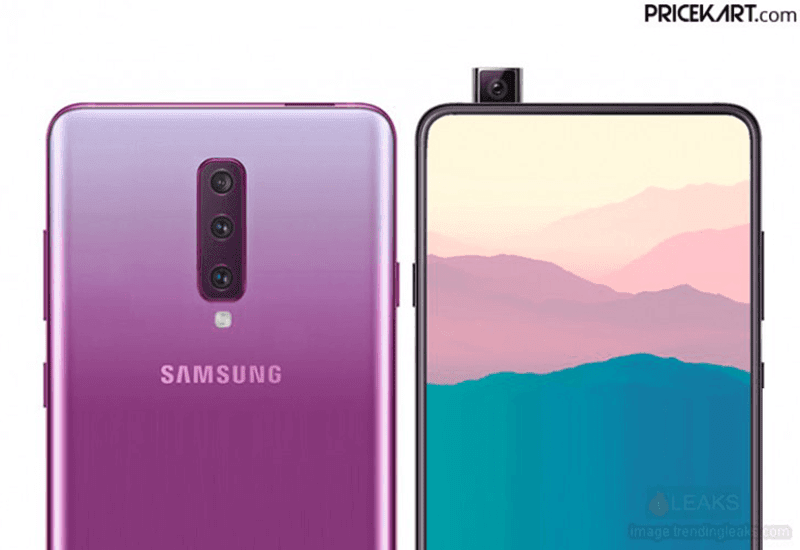 Previous leaks and rumors revealed that the Galaxy A90 will feature a real full screen design with no hole in the screen or a notch. Instead, it might feature a pop-up camera system just like Vivo. We won't also be surprised if it will feature a big battery capacity since it is a gaming phone. It should also feature a triple-camera setup at the back. Other than that, we do not know the rest of the missing information. But for sure, the Galaxy A90 is coming. How soon? We will keep you guys posted.